Some customers have had their video recovered by other companies before coming to us. One of the complaints about the previous footage recovery was that the movie scenes were mixed up with other clips. This often happens when the original video footage was accidentally deleted or hdd reformatted so loosing the vital file system index. Our video recovery techniques can analyse the hard disk drive raw data and extract scenes back to their original clips in 99% of cases. We also sometimes recover video you did not know you had lost which is a pleasant surprise. So email or call us for a quote. Timescale usually 2 days for a HDD camcorder / handycam. Video Recorders may take a bit longer due to the size of the hard drive. If you need a Recovered video mixed up with other scenes or clips service, then contact our friendly company. 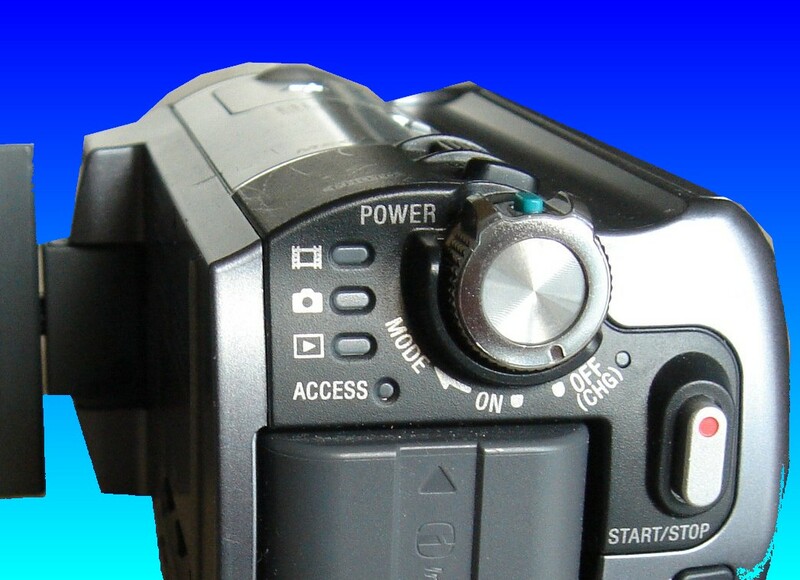 Some customers have had their video recovered by other companies before coming to us. One of the complaints about the previous footage recovery was that the movie scenes were mixed up with other clips. This often happens when the original video footage was accidentally deleted or hdd reformatted so loosing the vital file system index. Our video recovery techniques can analyse the hard disk drive raw data and extract scenes back to their original clips in 99% of cases. We also sometimes recover video you did not know you had lost which is a pleasant surprise. So email or call us for a quote. Timescale usually 2 days for a HDD camcorder / handycam. Video Recorders may take a bit longer due to the size of the hard drive..